Ideal for use in the Medical or Aged care sectors. 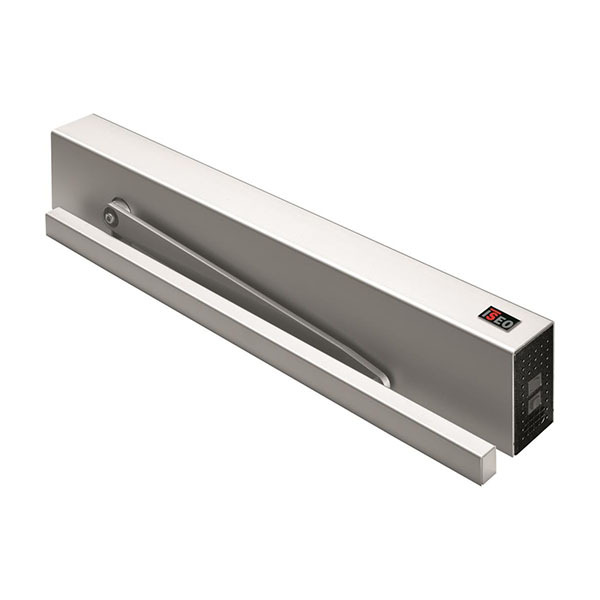 the IS9100 can be opened in 2 modes: Automatic swing door mode (i.e. 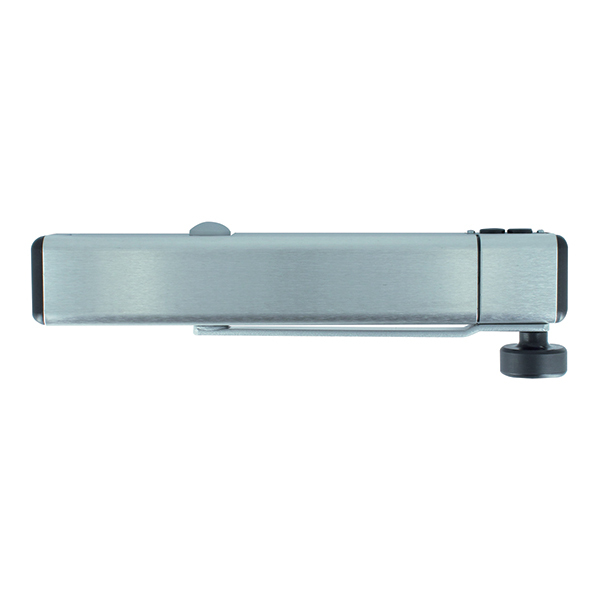 opening after a pulse generated by motion sensor or pushbutton) and manual opening mode: (i.e. the device is used as a traditional door closer). 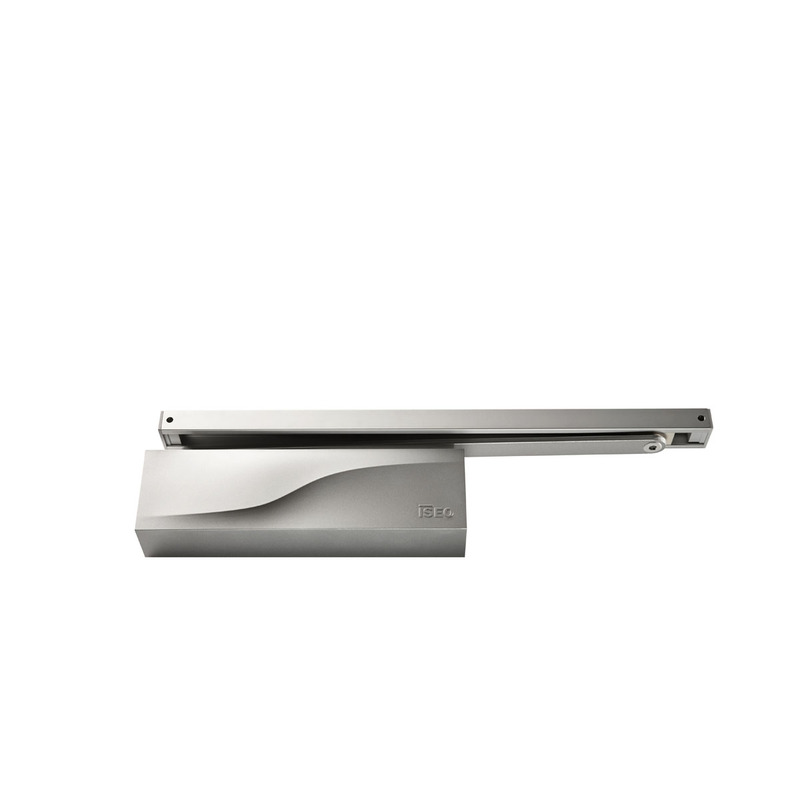 The drive is equipped either with a sliding arm for the installation on the pull side or with a standard arm for the installation on the push side with lintel depth of 225mm maximum. 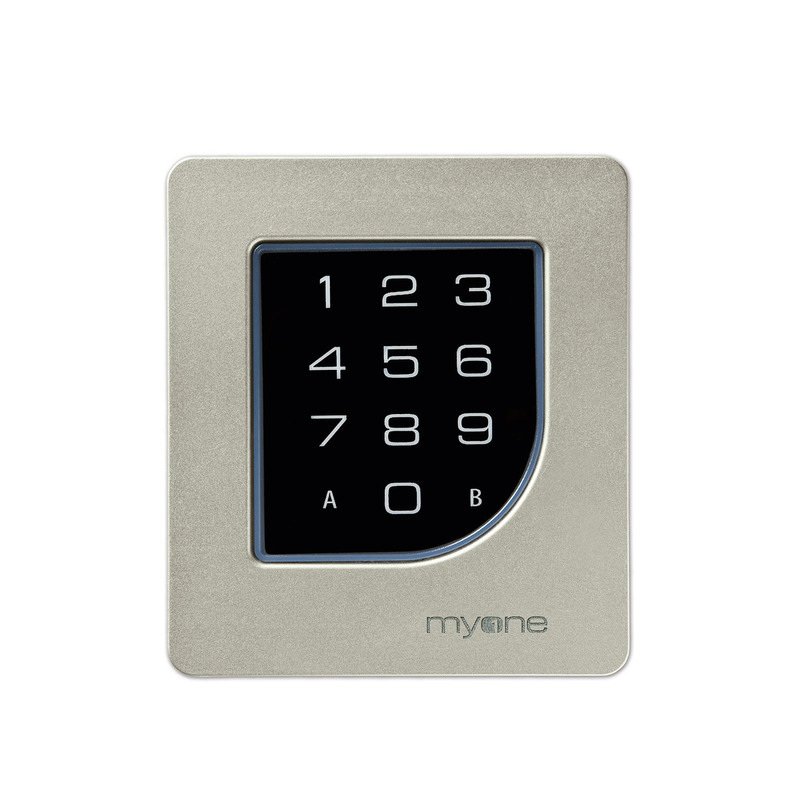 An integrated internal selector provides the ability to easily set 4 different functions: Off, Automatic, Permanent opening, Exit only. In case of power failure, the device works like a simple door closer. 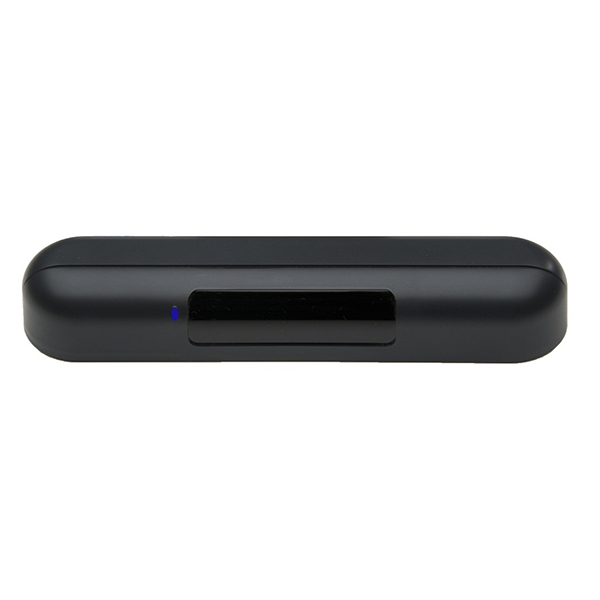 With the manual mode, the function "power assists" allowing for easier opening.